We are a full service plumbing company, servicing Johnson City, Kingsport, Bristol, Elizabethton, Jonesboro, and surrounding areas. We are available 24/7 and equipped to take care of all of your plumbing needs. I do all plumbing jobs from new construction to service and repair. I’m a State Licensed and Insured plumber and guarantee all of my work. Thanks for voting us #1 in the Tri Cities! We are Licensed, Bonded, and Insured and have received a BBB A+ rating. We provide 27/7 service and free estimates. From fixing leaky pipes or a clogged drain, to renovating a bathroom, we do it all for both commercial and residential properties. Highly recommend! I needed three bathroom faucets installed and James fit me in the very next day on a Saturday morning. Mark and JR came out to do the installation and was very nice and professional and did a wonderful job! I will definitely call them in the future! -Rhonda M.
Incredible! James came out the same day to do the estimate and the job was done the next morning. JR was very friendly and went out of his way to make sure our office was clean before he left. Highly recommended!! -Kimberly C.
James came out and installed a water heater for me. I am always incredibly nervous when having people fix or install things at the house. I have been burned before. But James is amazing. He made me feel totally at ease. He let's you know what he is doing, and he let me know an estimate right up front ( it was incredibly reasonable). They fit me in incredibly quickly, and arrived even earlier than I expected. Best of all, they are good guys. Just real down to earth. I can't recommend them more highly. I will definitely use them again. 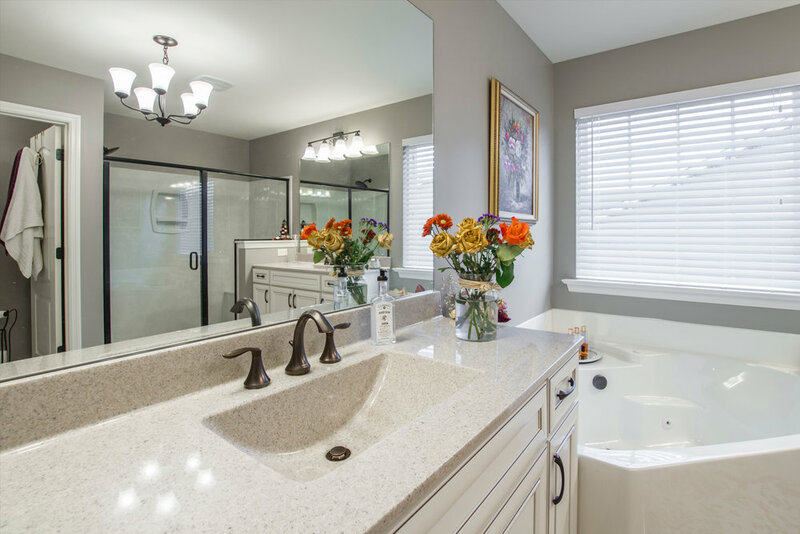 -Stephen C.
Tri-Cities Plumbing installed a tub, toilet and sink in a new bathroom. They coordinated with carpenters and electricians and made themselves available accordingly. The work was excellent, they were considerate and introduced anyone on their team who came onto the property to work. They cleaned up after themselves and we will use them again on future projects. Good Pricing. We highly recommend them. -Paul S.
If you need a plumber in the Tri-Cities then look no further. They are very professional and show great respect to your home. They are on time. Not like some of the other companies I have used before. It's just great, dependable service you can count on day or night! -Ben S.